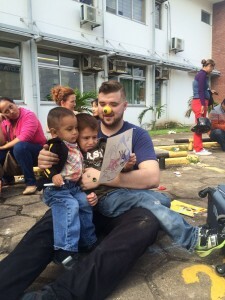 Cydcor volunteers arrive in Bolivia on behalf of Operation Smile. 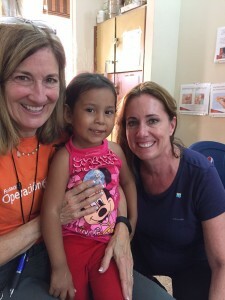 Cydcor has funded another medical mission through Operation Smile, this time taking place in Bolivia. Cydcor volunteers will be assisting the Operation Smile team during the medical mission which will provide cleft palate surgeries for children in need. With the help of fundraising volunteers across the country, last June Cydcor raised more than $150,000 during the “Day of Smiles” fundraiser. As a result of the money raised, Cydcor was able to fund two medical missions- this one taking place in Bolivia and another one where the location is yet to be determined in Spring 2016. 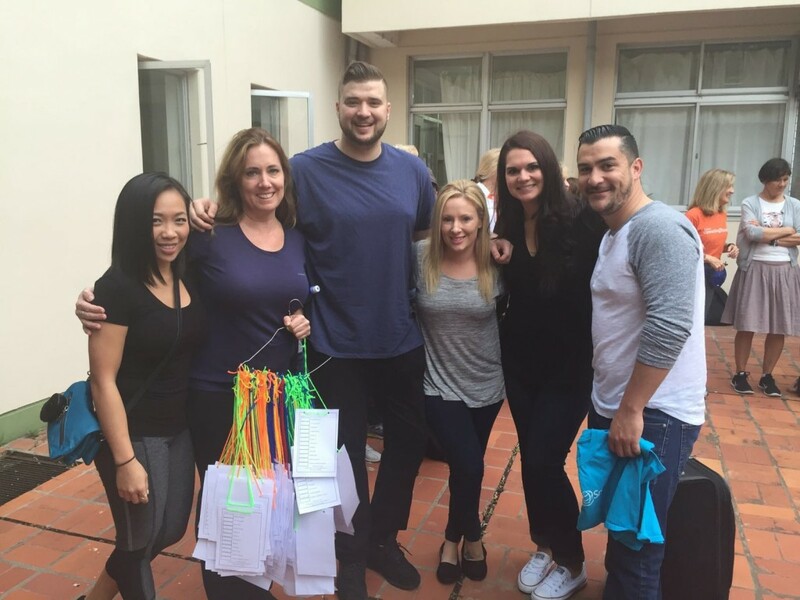 This isn’t the first time that Cydcor has funded an Operation Smile medical mission trip. 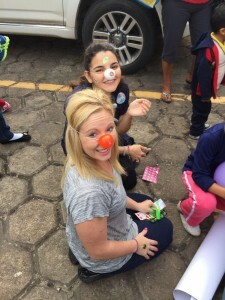 In early June 2012, Cydcor volunteers traveled to Rio de Janeiro, Brazil to change the lives of children in need. In early 2014, Cydcor volunteers traveled to traveled to San Cristobal de las Casas, Mexico and were able to help provide many surgeries with the money raised through Operation Smile fundraisers. 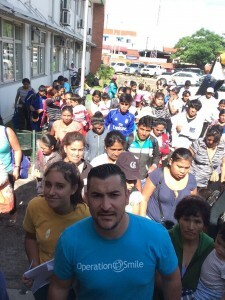 Finally in November 2014, Cydcor joined Operation Smile on a medical mission to Guatemala. Overall, Cydcor has raised more than $850,000 to sponsor these life-saving medical missions. Each mission sends doctors, volunteers, and equipment to an area with limited healthcare access and provides screenings and surgeries for children. Cleft palates often result in complications to eating, drinking, speaking and even breathing. Many infants do not survive this condition if left untreated. Operation Smile and Cydcor hope to restore many smiles around the world and give these children a chance to thrive. 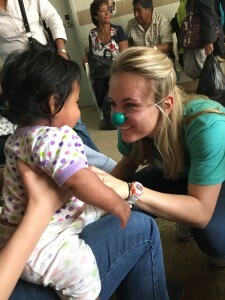 This year, six Cydcor volunteers who made outstanding fundraising efforts were recognized with the special honor of assisting the medical teams and families in Bolivia. They arrived on March 9th and will be there until the 16th of March. A very rewarding aspect of assisting on these missions is having the chance to spend time with the families of the children undergoing surgery. Cydcor volunteers also help conduct screenings, entertain the children while they wait for surgery, and provide support and comfort to families throughout the process. Their contribution is very emotionally demanding but a very rewarding experience overall. Cydcor is proud of its partnership with Operation Smile and the success of the Day of Smiles fundraising campaign. The donations raised through this campaign will allow more less-fortunate children access to medical care. Thank you to everyone in the organization who worked so hard on the fundraisers. Let’s continue changing lives once smile at a time! You can make a donation to Cydcor’s Operation Smile campaign today and support this great cause! Follow Cydcor on Facebook and YouTube for updates about our company and the latest news about our 2016 medical mission with Operation Smile. We are Cydcor, the recognized leader in outsourced sales services. From our humble beginnings as an independent sales company based in Canada to garnering a reputation as the global leader in outsourced sales, Cydcor has come a long way. We’ve done this by having exceptional sales professionals and providing our clients with proven sales and marketing strategies that get results.